On Dec. 11, the U.S. Environmental Protection Agency (EPA) and the Department of the Army (Army) proposed a clear, understandable and implementable definition of "waters of the United States" that clarifies federal authority under the Clean Water Act. Unlike the Obama administration's 2015 definition of "waters of the United States," this proposal contains a straightforward definition that would result in significant cost savings, protect the nation's navigable waters, help sustain economic growth, and reduce barriers to business development. The agencies' proposal is the second step in a two-step process to review and revise the definition of "waters of the United States" consistent with President Trump's February 2017 Executive Order entitled "Restoring the Rule of Law, Federalism, and Economic Growth by Reviewing the ‘Waters of the United States' Rule." The Executive Order states that it is in the national interest to ensure that the nation's navigable waters are kept free from pollution, while at the same time promoting economic growth, minimizing regulatory uncertainty, and showing due regard for the roles of Congress and the states under the Constitution. "EPA and the Army together propose this new definition that provides a clear and predictable approach to regulating ‘waters of the United States.' We focused on developing an implementable definition that balances local and national interests under the Clean Water Act," said R.D. James, assistant secretary of the Army for Civil Works. "I have heard from a wide range of stakeholders on Clean Water Act implementation challenges. This proposed definition provides a common-sense approach to managing our nation's waters." The agencies' proposed rule would provide clarity, predictability and consistency so that the regulated community can easily understand where the Clean Water Act applies — and where it does not. Under the agencies' proposal, traditional navigable waters, tributaries to those waters, certain ditches, certain lakes and ponds, impoundments of jurisdictional waters, and wetlands adjacent to jurisdictional waters would be federally regulated. It also details what are not "waters of the United States," such as features that only contain water during or in response to rainfall (e.g., ephemeral features); groundwater; many ditches, including most roadside or farm ditches; prior converted cropland; stormwater control features; and waste treatment systems. Robust, publicly accessible data also is a key component of common-sense, cost-effective environmental protection. In response to requests from some states, EPA and the Army are exploring ways the agencies can work with federal, state and tribal partners to develop a data or mapping system that could provide a clearer understanding of the presence or absence of jurisdictional waters. The agencies will take comment on the proposal for 60 days after publication in the Federal Register. 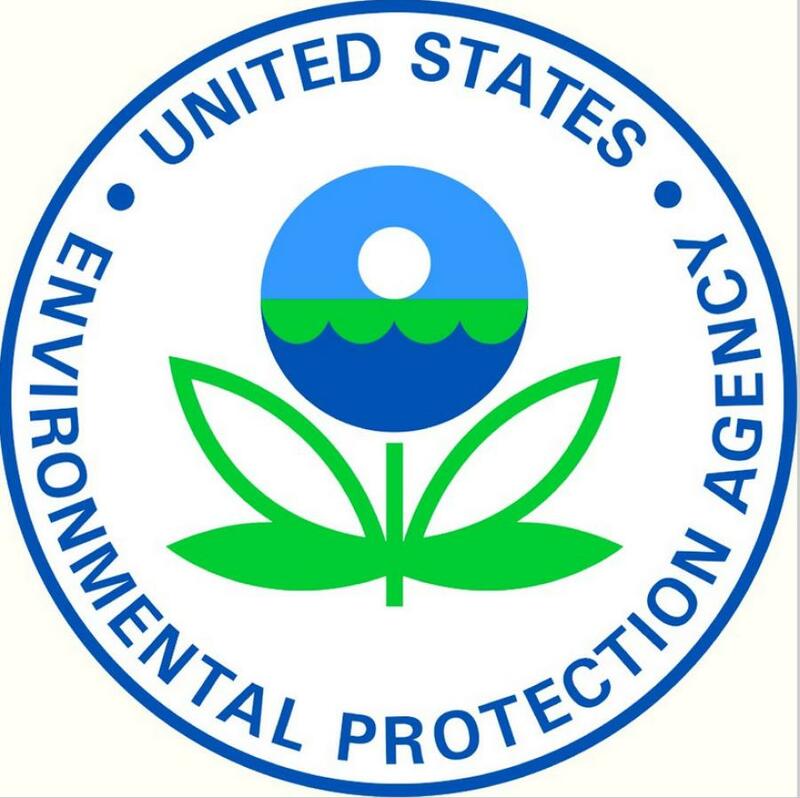 EPA and the Army also will hold an informational webcast on Jan. 10, 2019, and will host a listening session on the proposed rule in Kansas City, Kan., on Jan. 23, 2019. Click here to read the AGC's response to the new clean water rule. Click here to read ARTBA's response to the new clean water rule.